DOES SIZE MATTER? WELL LOOK HERE ACREAGE ! ACREAGE ! 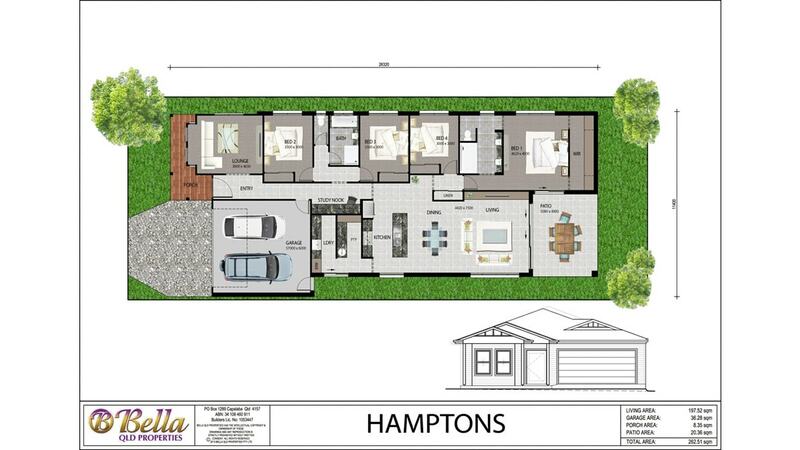 Open the door to a new life now with our most outstanding HAMPTONS design. You will love this floor plan includes Walk in pantry, Hollywood robe in the master, two living areas, 2.7 ceilings throughout, stone bench tops, it has the lot!!. Then while your enjoying your alfresco area take in the view of this 4533m2 block. This is a great house and land package! This package includes Hamptons 262.51m2 4 bed, 2 bath, 2 Living and 2 car, and Prestige Inclusions packaged with an 4533m2 acreage block at New Beith ! All the hard work has been done for you. Enjoy the fresh air while living in this outstanding home! New Beith is within a high growth area, close to schools and shops. THERE ARE TOO MANY EXTRAS TO NAME THEM ALL, CONTACT ME TO DISCUSS FURTHER.